With the weather getting a bit colder out, you’re likely spending more time indoors. 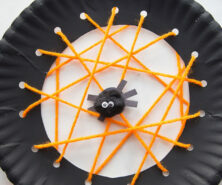 What better way to enjoy the Winter season than by having some fun with the kids making crafts? 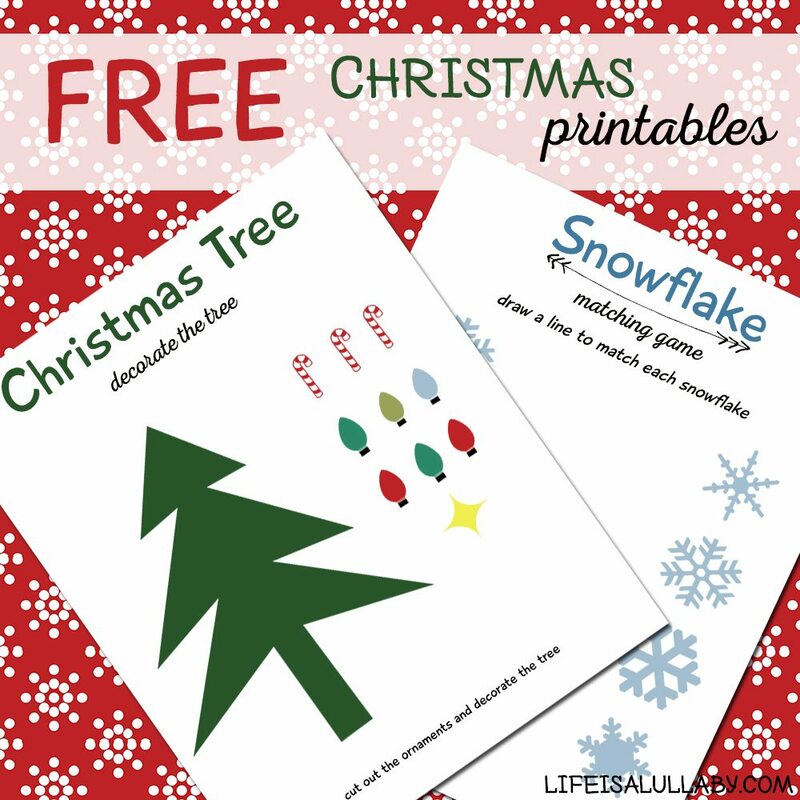 First you can download these adorable Free Christmas activity Printables that I created. 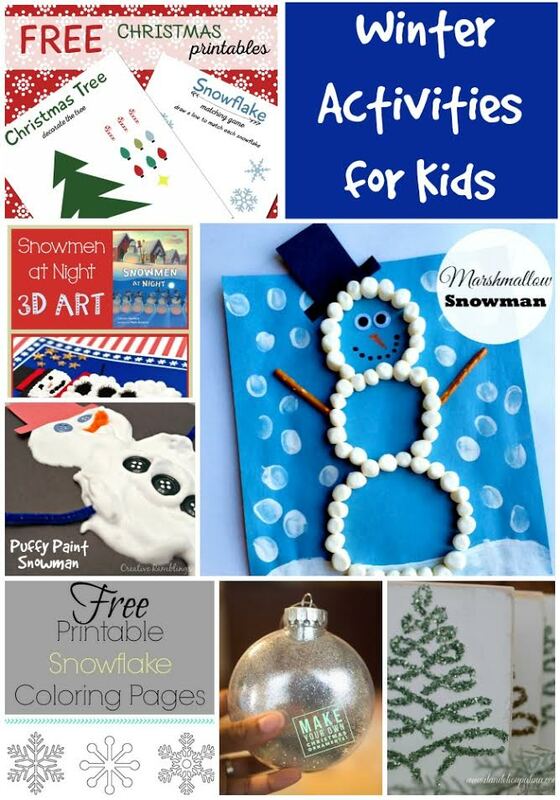 Now explore some of the other Winter Activities for Kids from my fellow bloggers. 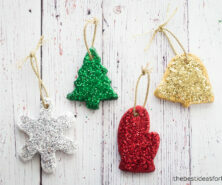 What kind of crafts and activities do you do in the Winter to keep busy? 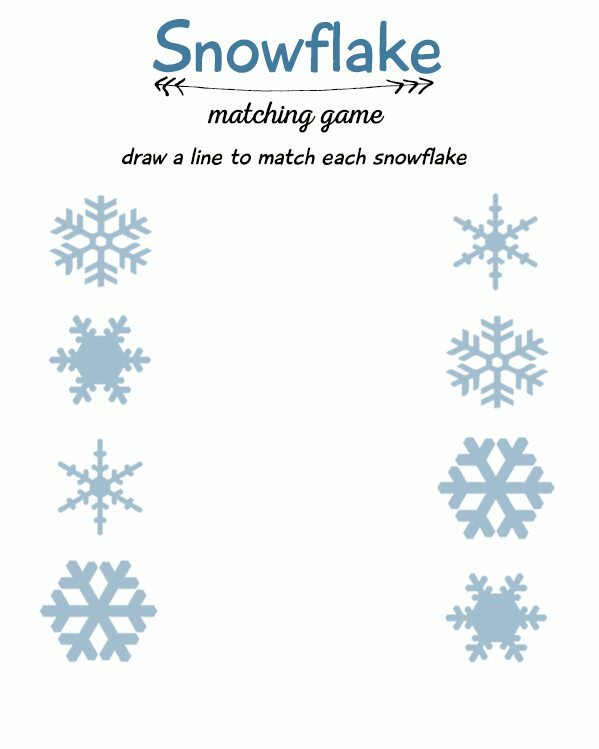 Such a cute printable for those great winter activities with the kids! 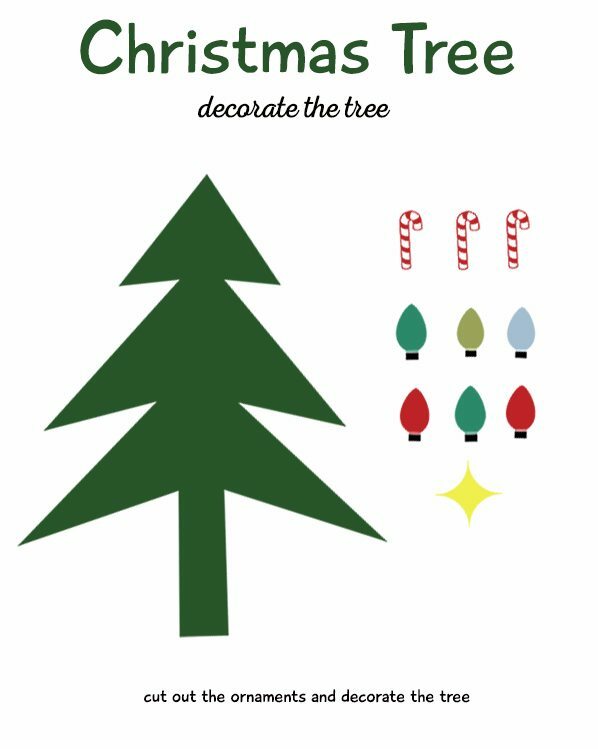 I love your printables. This time of year is always one of my favorites. Pinning! Thanks Heather! 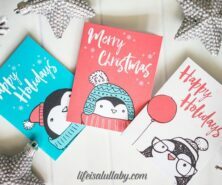 So glad you enjoy the printables!